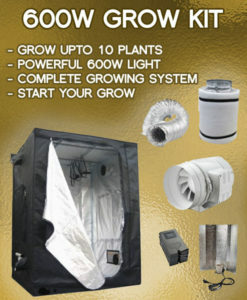 Fumigate the grow room using a smoke bomb. Do it between crops. A good plan of attack is to use the Fortefog P Fumer. It will kill all types of common insects. You just have to make sure you have no plants in the growing area when you do it. You should place some bug blockers on the intake fans. When you’re trying to keep the temperatures down and draw in cool air, you don’t want to be drawing in pests as well. A good bug blocker only costs around £8.95 a piece. You can hang some sticky traps from plant branches, pot tops, or tent poles. 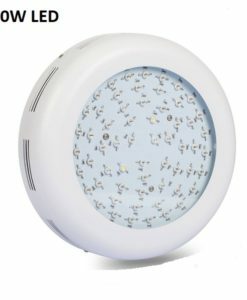 This is a very effective way of capturing pests that make it through the other methods and end up close to your plants. It will amaze you at how many little pests these things pick up. 1. Spider Mites – These will show up as yellow spots on your plant leaves. 2. Leaf Miner – Imperfections in your leaves and loss of color. 3. Fungus Gnats – Small black flies that move quite slowly. 4. Aphids – Deformities in your leafs and stems with a sticky substance on your leaves. 5. Thrip Larvae – These show as silvery-gray trails across your leaf tops along with small black deposits. 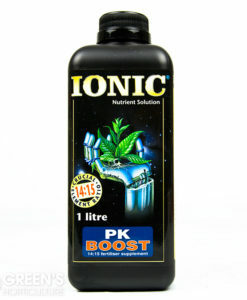 And you should add in some ‘Spider Mite Predator’ sachets every 3 to 4 weeks. They release the predators slowly for about 2 weeks. With those in place a lot of problems are prevented from occurring. It only takes a couple of sachets for each plant and they’re cheap – £1.25 per sachet. Starting a crop in the Spring means by summer your grow time will end. You need to maintain your target humidity and temperature (which will become harder as the season evolves) so pay close attention to the environment of your plants. It could be a wise move to invest in a humidity and temperature meter. If you need it you should get yourself a bigger and faster extractor fan. Don’t wait until your plants are wilting from the heat to do this. You could find yourself smack dab in the middle of an important growing cycle and your plants will get in the way making it harder to change your fan. It’s a lot easier to just change it out early prior to beginning a new crop. There are some effective and cheap fans like pedestal fans and clip-on fans that really make a difference. 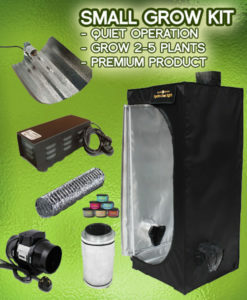 They’ll boost the air circulation around your plants. 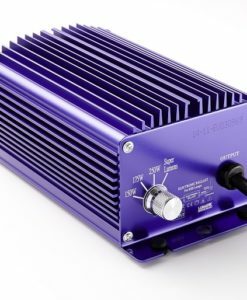 You should also use a fan speed controller. Whenever the grow room gets hot you need to be circulating the air. When it’s cool, then not as much. When you have a speed controller you can control how fast the fan goes so you can keep the temperature where you need it. You can find some fans that are temperature controlled. 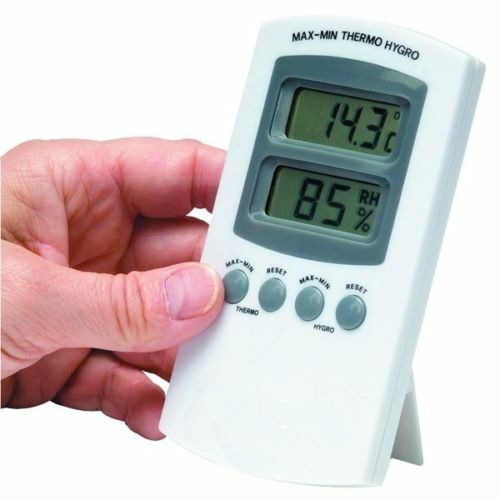 They will automatically speed up or slow down depending on the temperature of the room. These are the best ones and the easiest ones to use. 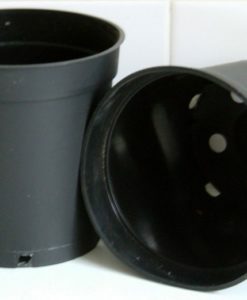 Keep your area sterile and clean and make use of the tips mentioned above and you can grow some great plants. 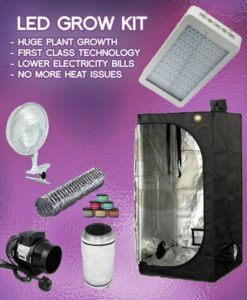 Good grow room cleaning is a must-do if you want a good outcome. 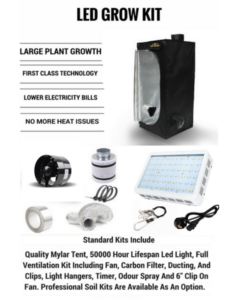 This entry was posted in Getting Started, Pest Control and tagged Grow Room Cleaning, Grow Room Cleaning And Temperature Control Tips.